Evolution Properties have just won Double Gold at The British Property Awards for Estate Agent and Letting Agent in Ashford. The team performed outstandingly throughout the extensive judging period, which focused on customer service levels. We have now been shortlisted for a number of national awards which will be announced later. The British Property Awards provide agents throughout the UK with an invaluable opportunity to compare the service that they provide against the service provided by their local, regional and national competition. Agents who go that extra mile and provide outstanding levels of customer service are rewarded with this accolade, which acts as a beacon to highlight these attributes to their local marketplace. "Evolution is big enough in the marketplace to be taken seriously but holds a family run business ethos that means you get personal service by staff that care." Roy launched Evolution on the 4th January 2012 and with his wife Sharron, have always controlled and developed every aspect of the company without the usual restrictions of corporate management, financiers or silent partners. It truly is a special, family run, independent agency with the best team in the market supporting them and you, the client! At Evolution Properties we provide an unrivalled level of service to sell or let your home in the beautiful Ashford area. As the leading Ashford estate agents, you can be confident that you will receive an experienced and professional service. Evolution is an independent company, so our customer service has a personal touch that other chain agents cannot provide. With over 60 years of combined experience in lettings and sales we are the leading experts in the region of Ashford. We bring a comprehensive understanding of the area and the local property market, which allows us to provide exceptional levels of customer service that surprise and delight our customers time and time again. We now offer more than any other local agent with our marketing package by providing fully detailed particulars, professional grade photographs, informative floorplans, internal video tours and an amazing aerial drone tour. All of this allows us to market your property to its maximum and provide as much information as possible whilst not charging you any upfront fees at all. Want to know more? Call or email us without delay! The team was very helpful and kept us updated with everything needed on the house buying process. I would highly recommend Evolution to anyone out there looking to buy property. We have always received an amazing service from you guys and this time was no exception! First rate customer service and genuinely a nice bunch of people. Thank you for all your wonderful service. The whole process from start to finish was smooth. Staff were helpful and friendly. The rightmove write up was fantastic as well as the photos that were taken of the property. Felt at ease with the staff and wasn’t pressured into using their financial services/solicitors like other estate agents do. Thoroughly recommend using Evolution. Very professional, answered emails promptly and handled queries efficiently. As a smaller agency, they gave a more personal service. 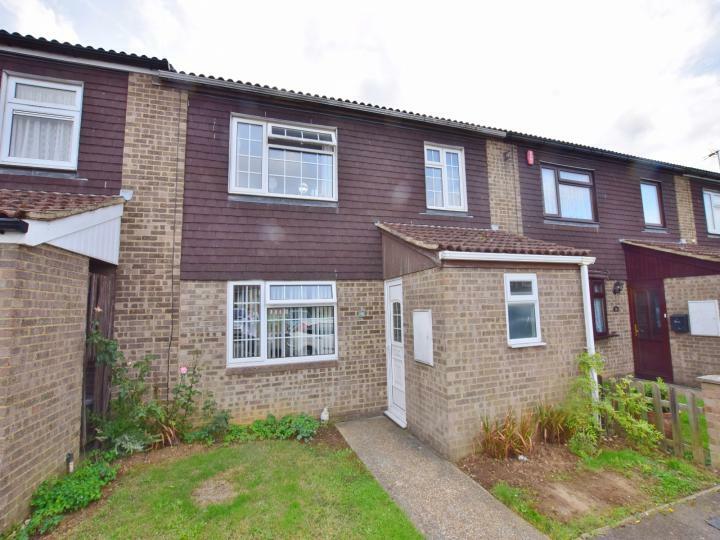 Evolution Estate Agents in Ashford are delighted to offer rentals and properties for sale in this fantastic, growing area. Located in the South East, Ashford is a thriving town in the heart of Kent and is regarded as a bustling and thriving urban area, with a wide range of amenities and strong job prospects. Another great draw for people to Ashford, particularly those looking to buy homes or for houses to rent, is its proximity to London – it’s only 40 minutes to London St Pancras by rail, while also a short journey from mainland Europe via Eurostar. In addition, though bustling and central, it still has a rural appeal many other areas don’t. Originally a market town, Ashford has grown into a modern, urban zone thanks to its geographical position and the excellent rail services and road network surrounding. The area is also renowned for its shopping and leisure facilities and is one of the most in demand places to live in the South East. Properties in the Ashford area vary in their architectural styles and there are a wide variety of home designs in the region. 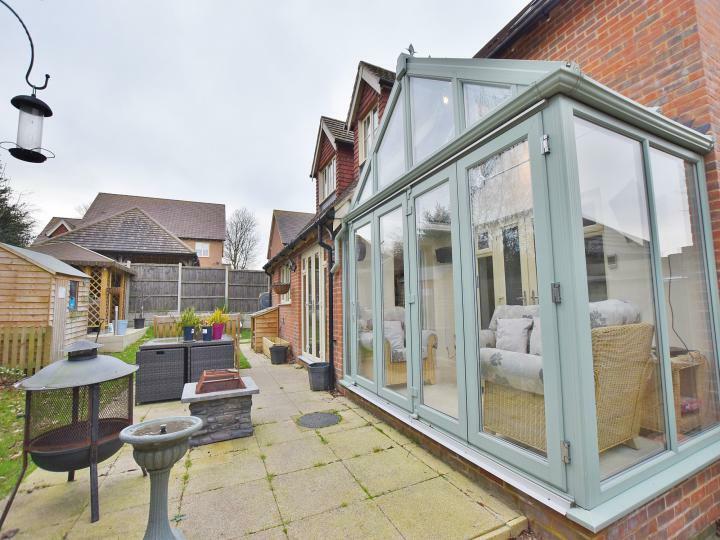 From rural cottages, or homes from the Victorian era, to the more modern day home, Ashford offers an array of choice and much of it at an affordable price particularly in light of the desirability of the location and its proximity to the capital. We have been providing the market with houses for rent in Ashford and surrounding areas in Kent, since 2012. 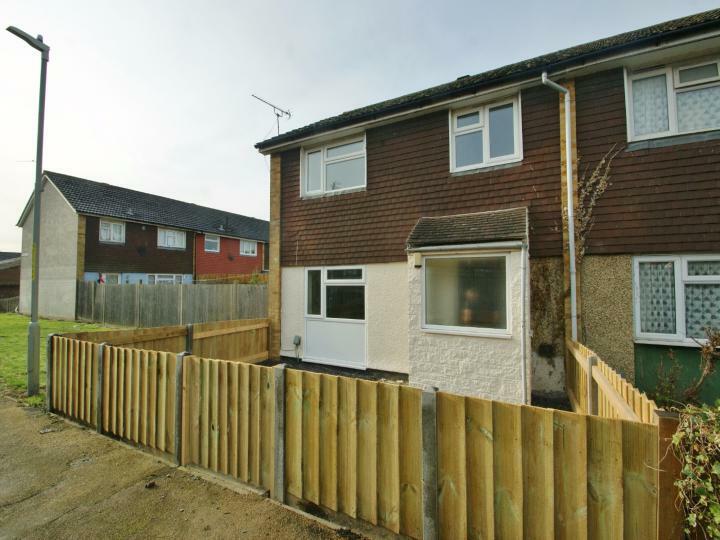 Our experienced team has recently moved into the sale area and we now offer houses for sale. You can read more about our origins on our About Us page. So, if you’re looking for houses for sale in Ashford or interested in renting a property in the area we’re here to help.